Pureology Weightless Mousse conditions hair and provides all over weightless volume and shine. No silicones or sulfates. Davines Defining Homo Faber Fortunae Suae Volume Mousse 8.4 Oz. Matrix Style Link Volume Builder Volume Mousse - 8.4 oz. It's no secret that beauty products can be expensive, but we've found almost everything you need from Ulta on a budget. 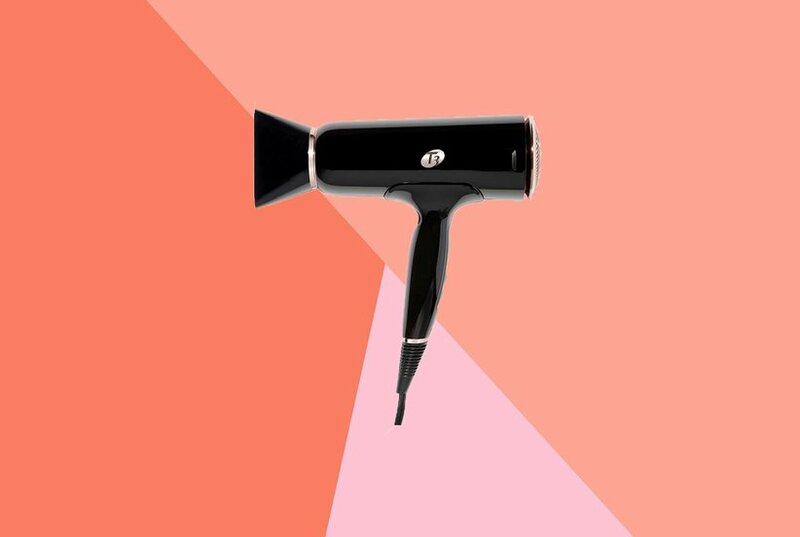 From a Tarte eyeshadow palette to a Conair curling wand, these finds will leave you looking your best without breaking the bank. This shampoo gently cleanses and boosts volume for fine and color treated hair. 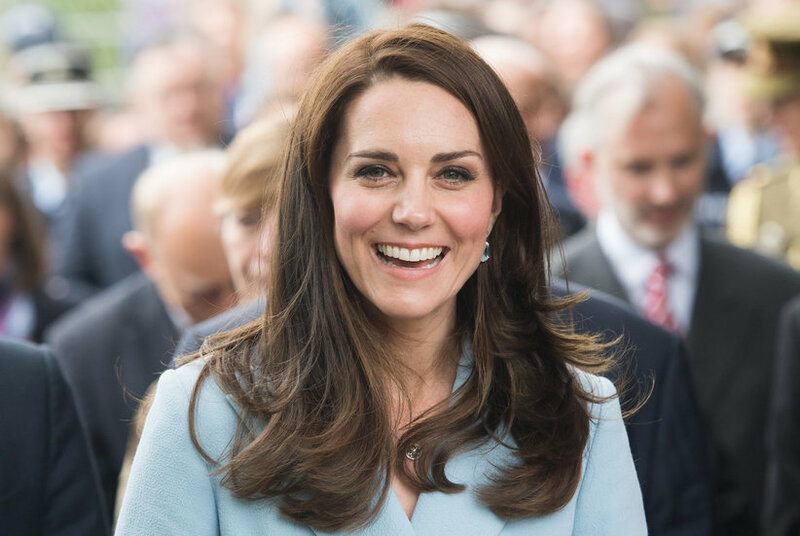 The weightlessly lifts hair from the root for weightless and airy volume while delivering vibrant hair color protection. 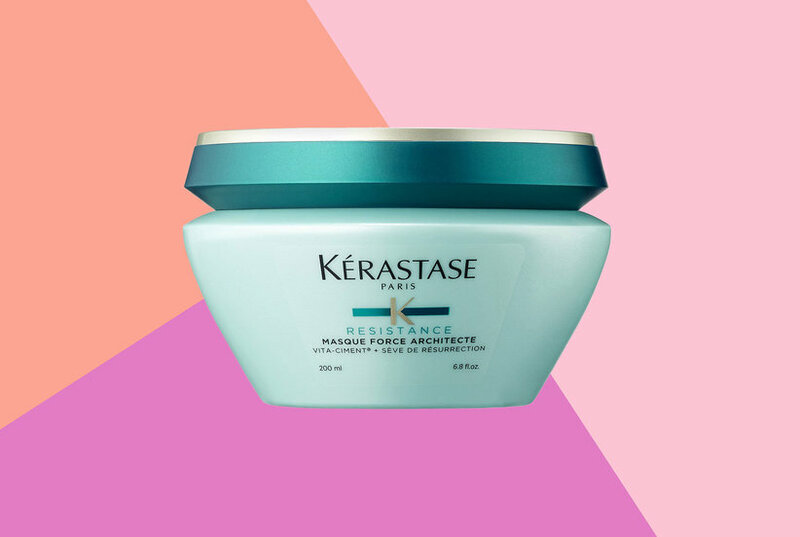 A sulfate free volumizing conditioner for fine and color treated hair that weightlessly provides airy volume to hair and protects color treated hair. It is lightweight volume to fine and color treated hair. It's time for spring cleaning, and your beauty products are no exception. 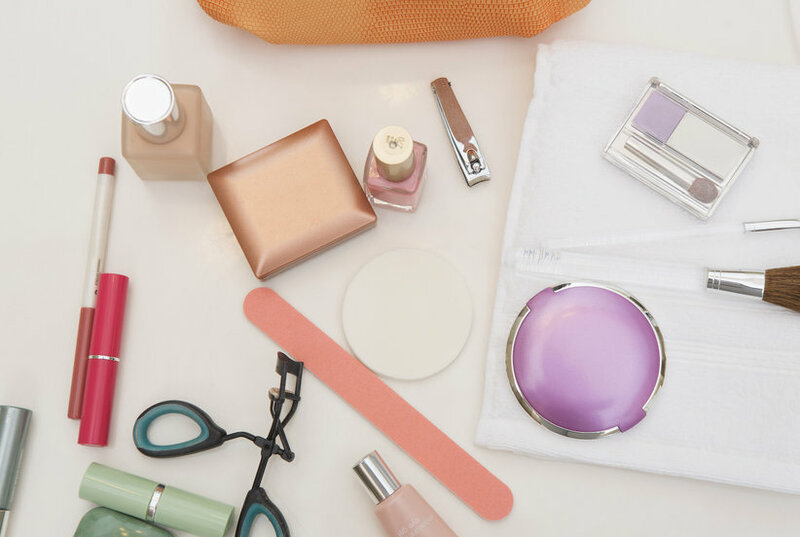 Here are four signs a beauty product needs to be thrown away. 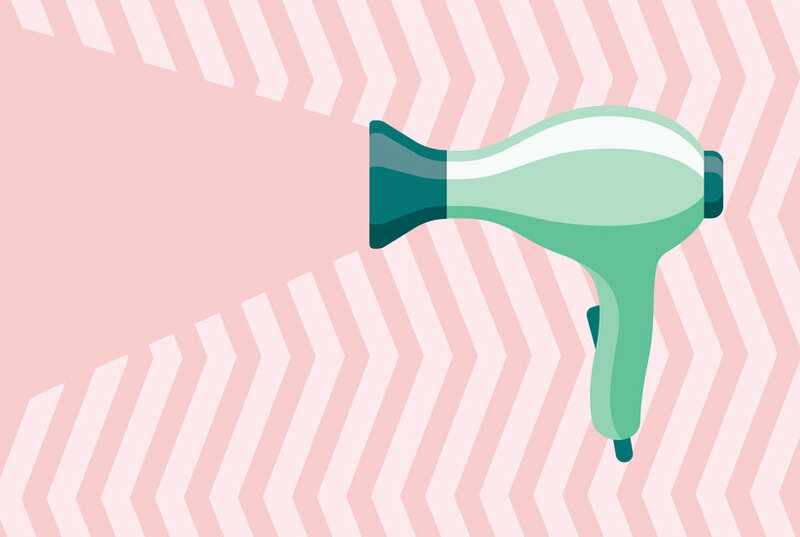 Ask yourself: When was the last time you cleaned your hair dryer? Never? We thought so. But if you know how to clean a hairbrush, you should also know the importance of cleaning your hair dryer. Like any other electronic appliance, it needs to be properly maintained, especially because a dirty, clogged hair dryer is incredibly hazardous. 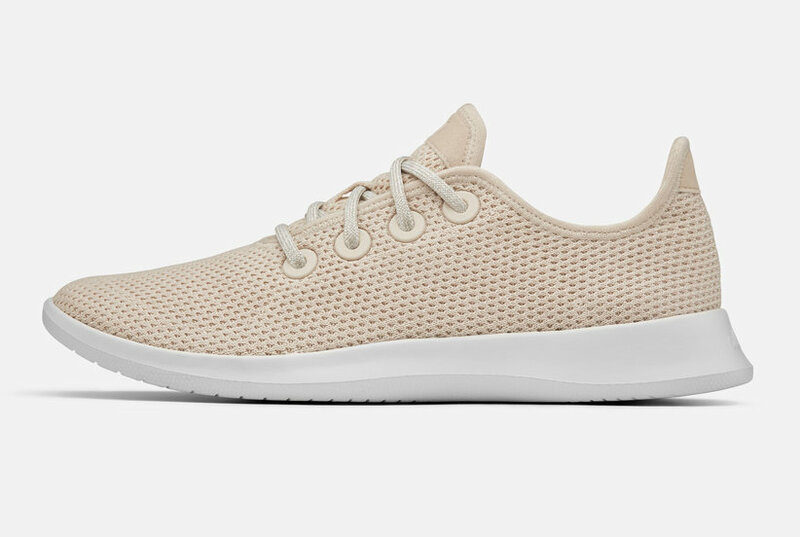 From a cult-favorite sneaker brand to cleaning products, you’re about to see this eco-friendly plant in lots of new products. White Rain Volumizing Weightless Mousse has vitamin nutrients and lightweight softening agents to give you full-bodied volume and shine without weighing your hair down.